Thanks, Denise. I can definitely relate. It took me a long time to find a Monster owner willing to part with his. 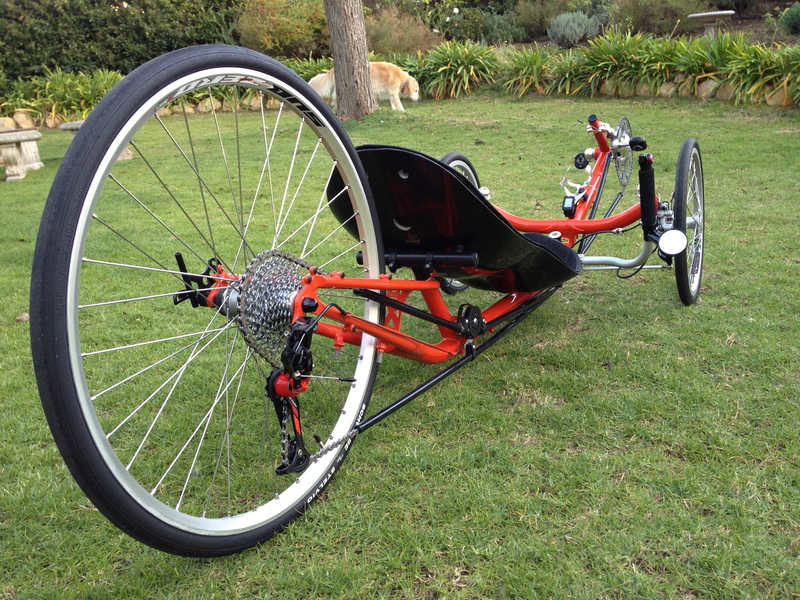 Any of my other recumbents are always for sale. However, the Monster is not going anywhere.